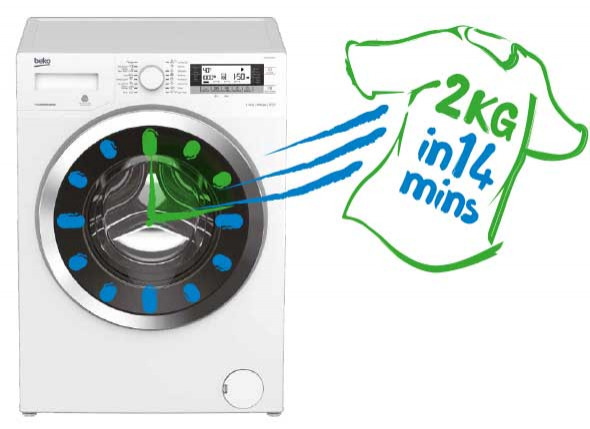 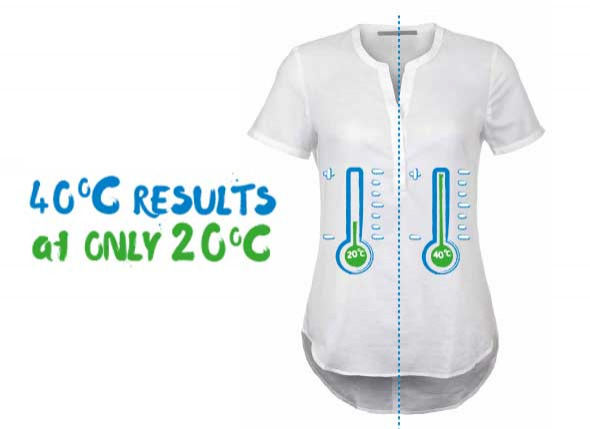 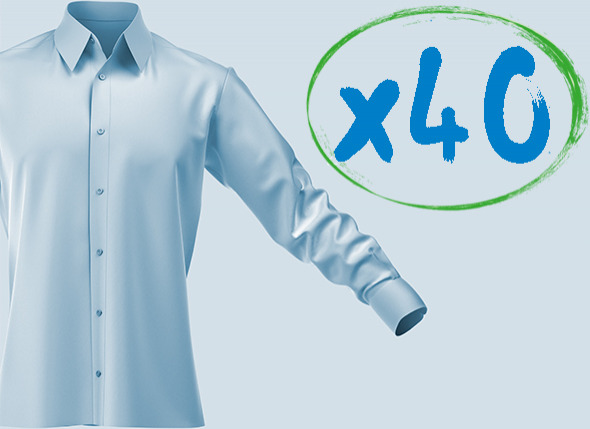 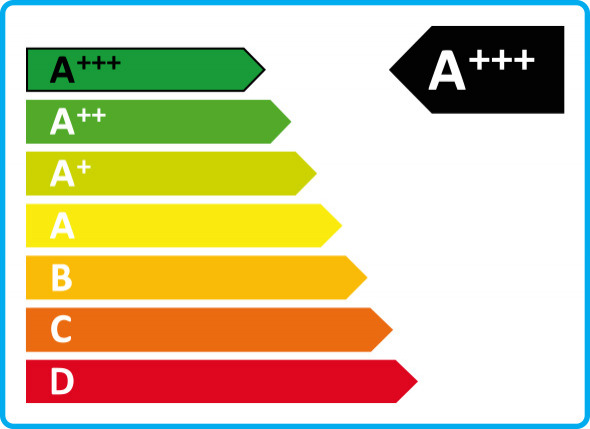 This washing machine can wash a full 8kg load in just 28 minutes, speeding up your everyday wash. 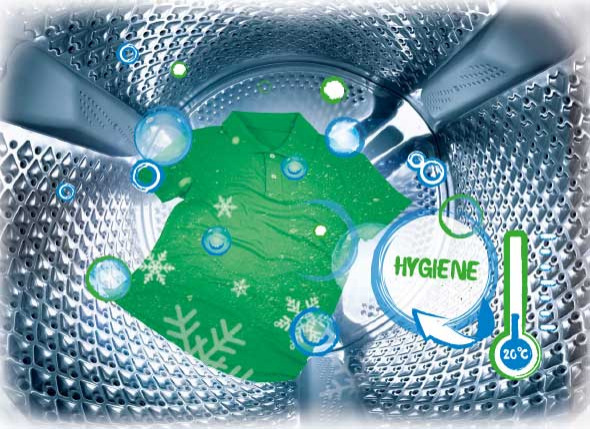 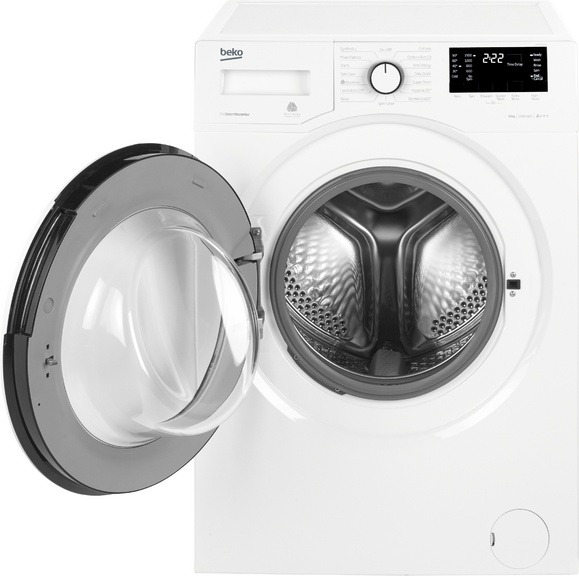 The quieter motor provides an energy efficient wash, and the high 1500rpm spin speed removes more water - saving money and time spent in the dryer. 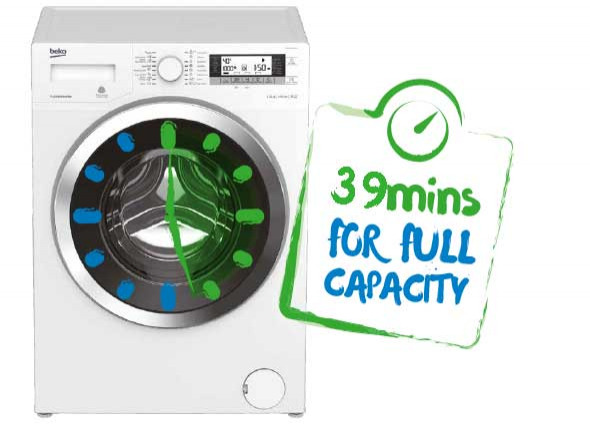 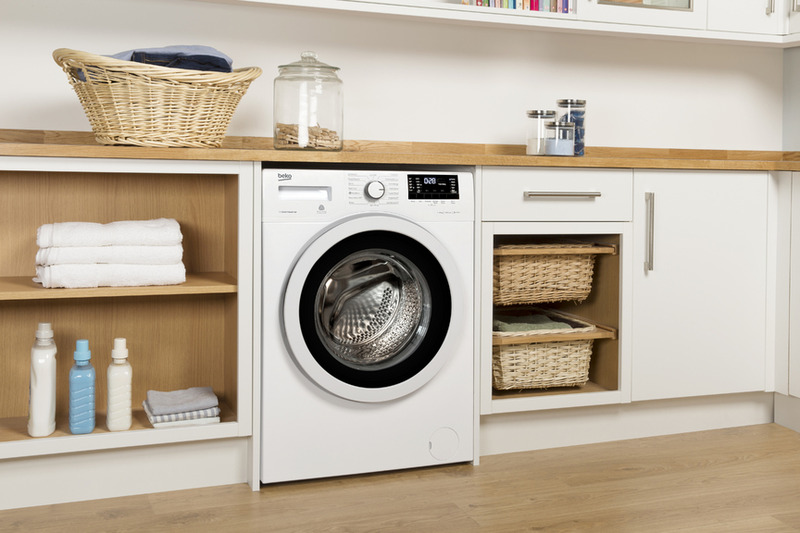 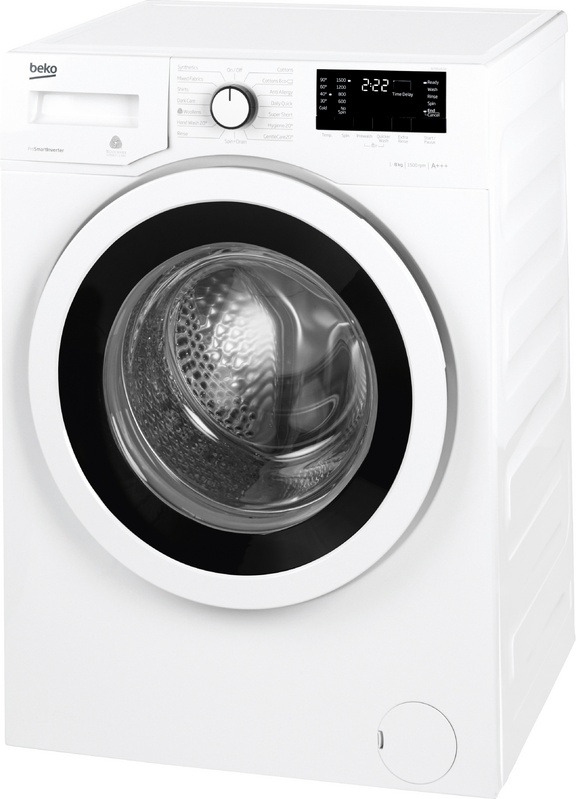 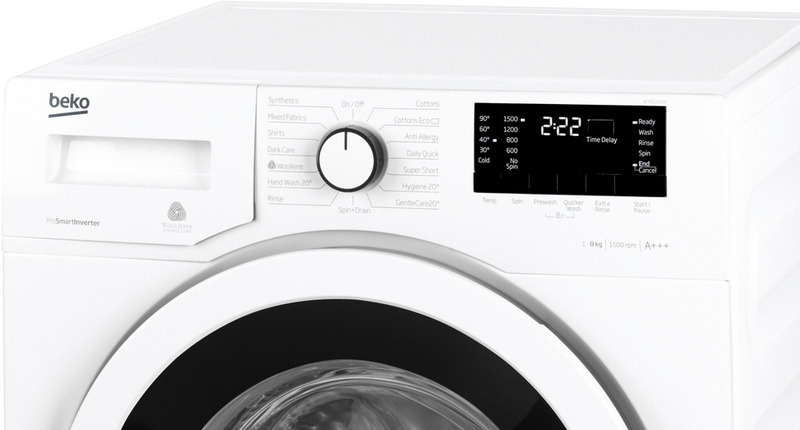 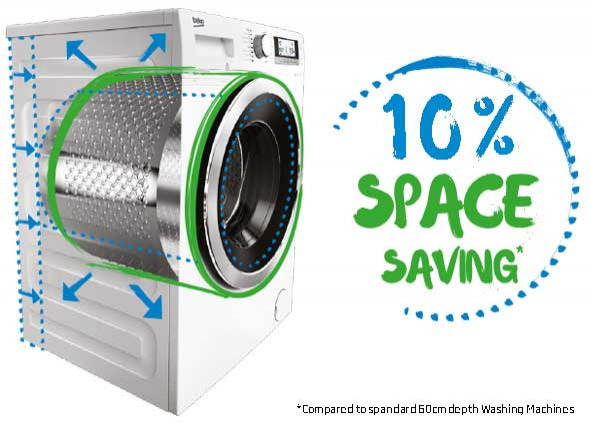 Great for when you need your laundry to dry quickly, this washing machine's high spin speed removes more water, saving time spent on the washing line.